One moment everything may seem fine, when suddenly you’re involved in an automobile collision. Most people have one thing on their mind after a car accident...their car! However, it’s important to remember that you and your injuries come first. A visit to our office should always follow an auto injury, as we are specialists in damage to soft and hard tissue. Chiropractic Neurologists are trained to treat neck and back injuries associated with auto accidents. Many times, individuals who have been injured in a car accident experience muscle pain, headaches and stiffness. When left untreated, this discomfort can turn into a chronic issue. After an auto accident, some individuals experience indicators of whiplash injuries right away, such as blurred vision, headaches, shoulder pain, dizziness, reduced range of motion and arm pain. Whiplash can also result in concussion, minor back injuries, muscle injuries, ligament problems, and disc damage. Other individuals may be injured and only feel pain when they press on the injured area of the spine. Treating pain or whiplash should never be secondary to bringing your car at the mechanic or working with your insurance company. 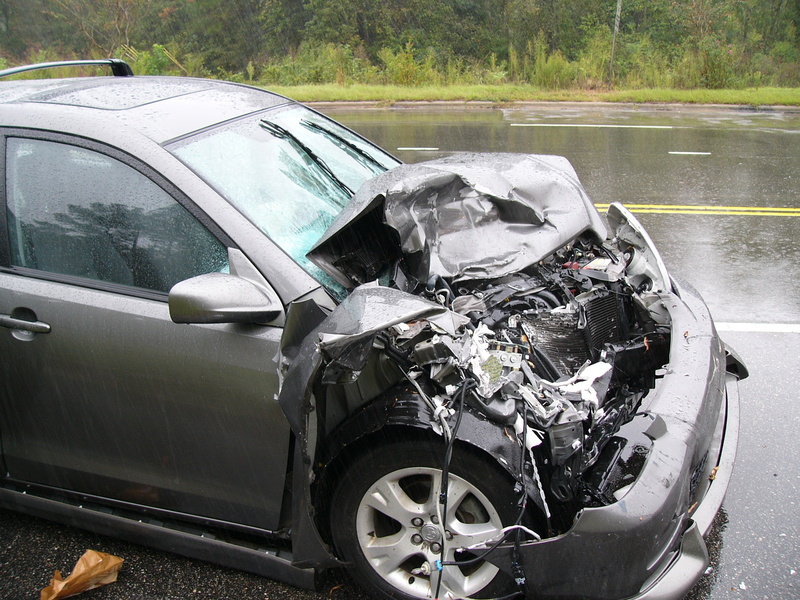 If you’ve had an auto accident recently, your first priority should be taking the initiative to visit us!